Getting informed before you start the homebuying process empowers you to make savvier financial decisions. For instance, once your understand how your credit score affects the cost of your mortgage, you might decide to wait six months or a year before buying so you can get a better rate. 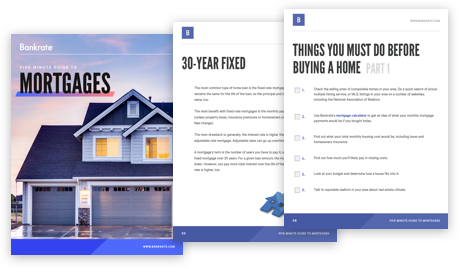 In addition to timing your purchase, our Homebuying Guide will teach you how to save for a house, how to boost your credit score, and how much house you can really afford. Once you’re informed and educated, you’ll be empowered to move on to the next step in the homebuying process—finding your dream home. As you explore the Homebuying Guide, you can bookmark the content that matters to you. You can also create a personalized Bankrate account for even more tools, tips and in-depth financial resources. Use this calculator to determine how much house you can afford. Download our 5-Minute Guide to Homebuying for a crash course in the homebuying process. We hate SPAM and we'll never sell your email. Unsubscribe at any time. Finding a house you like in the right neighborhood is just the beginning. If you’re like most people, you’re going to need a mortgage—a loan to help you buy the house now and pay for it over time. Once you find a house you’re interested in, you’ll work with a lender to get a mortgage with a rate and monthly payment you can afford. There’s a lot you can do to increase your chances of getting approved for a mortgage, and to make sure you get favorable terms. By getting pre-approved for a mortgage with a specific lender, you’ll stand out to potential buyers and increase your chances of your offer being accepted. 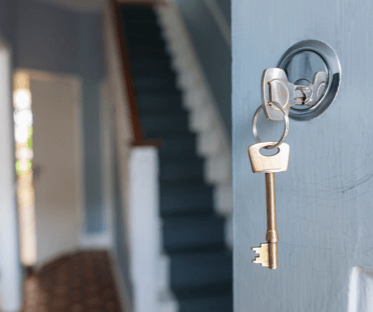 In addition to getting pre-approved, this section of our Homebuying Guide will show you how much house you can afford, which questions lenders are likely to ask you, and common mortgage mistakes you should avoid. To get started, choose an article below. Demystify the mortgage process with our easy-to-use tools and tips. Once you've found a home you're interested in and learned about pre-approvals, it's time to shop for a mortgage. The overall cost of your mortgage — and how much you'll pay each month — will depend on your credit, your down payment, and the interest rate you get. You'll want to put as much money down as possible in order to lower the overall cost of your mortgage. The less you have to borrow, the less you'll pay in interest over the life of the loan. It’s also important to shop around for the best mortgage rates, which can change depending on market trends and your location. 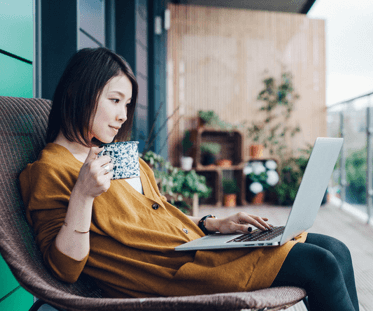 In this section of our Homebuying Guide, you'll calculate your monthly mortgage payment, compare up-to-the-minute rates, and see how your down payment impacts the overall cost of your loan. 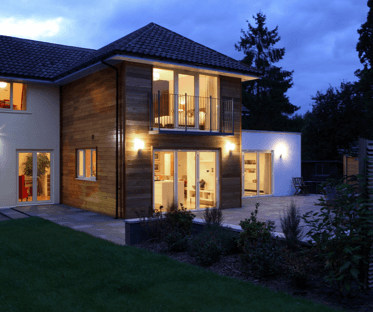 Found the house of your dreams? It’s time to make an offer. You've found a house you love in the perfect neighborhood, plus a great lender and a great mortgage rate. Now, it's time to make an offer. In the same way that you compared different lenders for the best rates, you'll also want to negotiate during the offer process. One way to save is by negotiating closing costs. These costs can range from 2-5% of the total home price, and include things like home inspection fees, appraisal fees, insurance costs and more. The seller can potentially pay any or all closing costs. If you don’t have enough cash on hand, you could negotiate a higher purchase price in exchange for the seller paying closing costs. 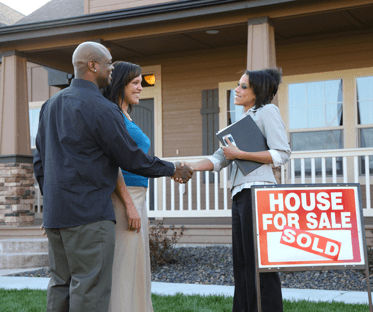 In addition to closing costs, this section of our Homebuying Guide also shows you how to make your offer stand out from the crowd, what to expect at closing, what you need to know about escrow and insurance. Congratulations! 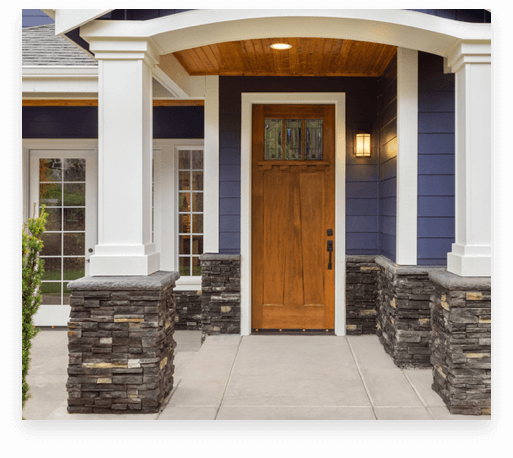 You're officially ready to become a homeowner. After all that hard work, the big day is finally here—you're ready to move into your dream home! This section of our Homebuying Guide will show you what to do once you're moved in. We'll also share money-saving tips that will help you build equity and pay off your house faster. Prepaying your mortgage is one way to do just that. By paying a few dollars more each month, making a 13th payment each year, or using an inheritance or lump sum toward your mortgage, you can save thousands over the life of the loan. Extra payments help you build equity faster and even pay off your mortgage ahead of schedule. In this section, you'll also learn how and when to remove private mortgage insurance (PMI) if you purchased it, and how to avoid foreclosure. Must-know mortgage basics in clear, simple terms you can actually understand. An ARM will have interest rates and payments that change from time-to-time over the life of the loan. Depending on the type of ARM you have, your interest rate may increase gradually every few years until it reaches a preset ceiling. When you apply for an ARM, you’ll be told how, when, and why the rates may change. The APR, shown on your mortgage papers, is a standardized way of showing you the total cost of borrowing money. The APR is a combination of the interest rate charged by the creditor along with any fees they might charge. The fees are expressed in percentages and added to the actual interest rate to come up with the total APR. Your debt-to-income ratio compares your monthly debt payments to your monthly income, and is a widely used measure of your creditworthiness. You compute your debt-to-income ratio by dividing your monthly minimum debt payments, excluding your rent or mortgage, by your monthly take-home pay.